Tequila RSV Agavia is an attractive style of tequila , which conveys the essence of its origins to the sophisticated world today. It is a sensory experience that begins with its avant-garde design, to the purity of its flavor, which allows you to enjoy alone or in cocktails. 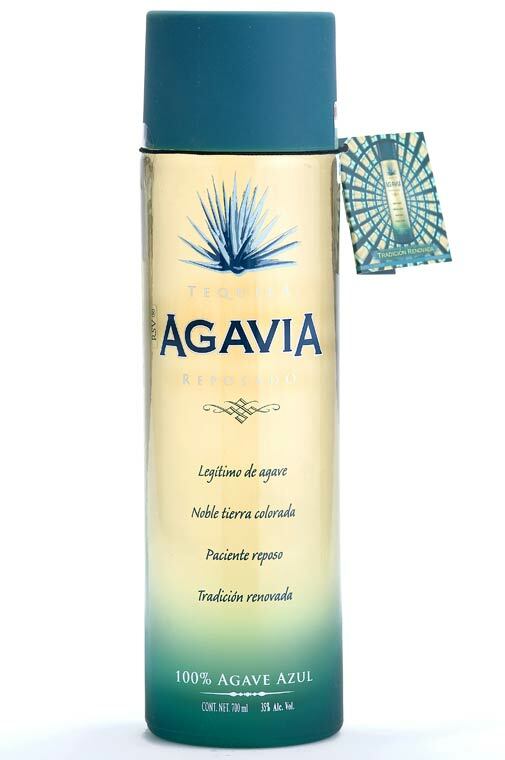 RSV Agavia is a reposado tequila (being 5 months in white oak barrels), 100% agave and within the production process stands careful distillation offers a unique purity. RSV Agavia is a "Tradition Renewed." RSV Agavia Reposado Tequila received a Bronze Medal at the sixth annual San Francisco Spirits Competition March 2008. Pernod Ricard México, S. A. de C.V.